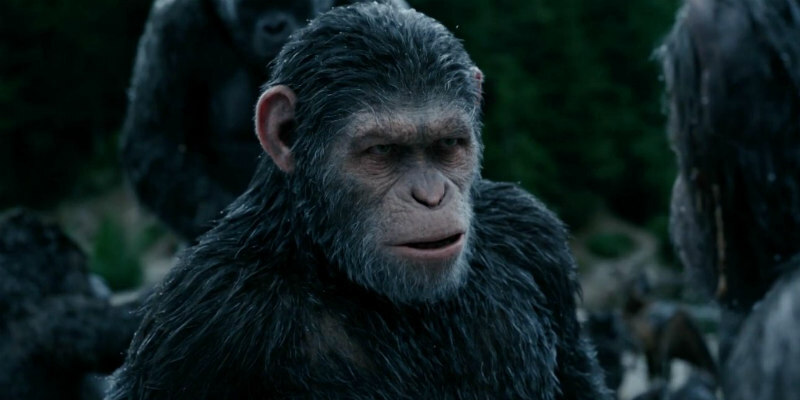 A new video gets us up to speed with events so far in the rebooted Apes series. The third installment of the rebooted Apes franchise, War for the Planet of the Apes opens in UK/ROI cinemas July 11th. If you can't fit in a rewatch of the first two movies, Rise and Dawn, this new promo video recounts the key events in the saga so far.